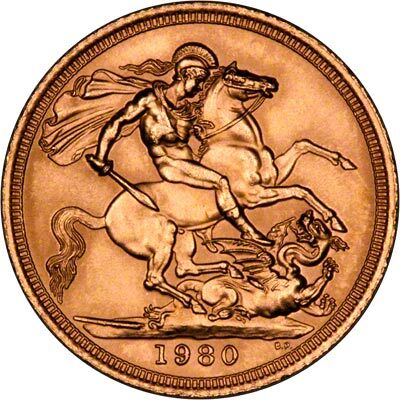 1980 Gold Sovereigns Now Available - No VAT! In stock now for immediate delivery! 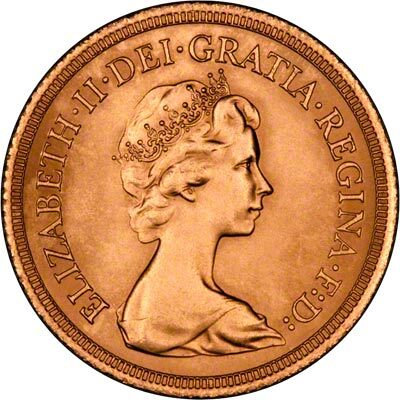 We can supply 1980 gold sovereigns from stock. No leatherette presentation wallet, capsule or certificate. Please note, as these are loose coins, they may contain small, hairline marks. 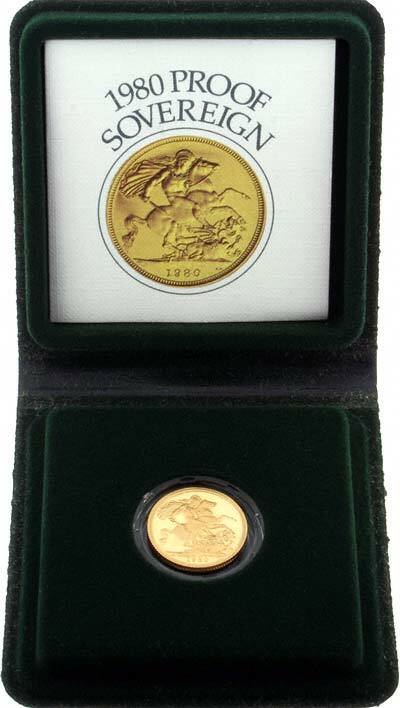 Sovereigns were not issued in every year, but 1980 is one year for which uncirculated sovereigns are available. We keep them in stock permanently, our current price on them is as shown below. They are ideal just as they are, although we can supply a leatherette case for £2, and we can also supply ring and pendant mounts for them, for those who like to wear their coins in jewellery. Sovereign pendants can be worn by men or women, sovereign rings are quite large and are more suitable for larger mens hands. 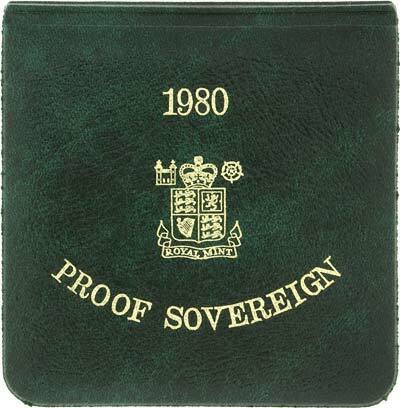 1980 proof sovereigns are contained in a plastic capsule within a Royal Mint leatherette wallet, and are accompanied by a certificate. They are unnecessarily good for use in jewellery, which would ruin their special finish in a very short space of time, but they are ideal for the person who would prefer to keep them as a memento or family heirloom. Proof FDC or Selected FDC? Due to the age of the coins, some of the proof versions may have some toning, or the boxes are not in pristine condition. If you are wanting the very very best, we recommend choosing the 'selected FDC' version. If you choose this version, we will pick the very best coin and packaging we have. 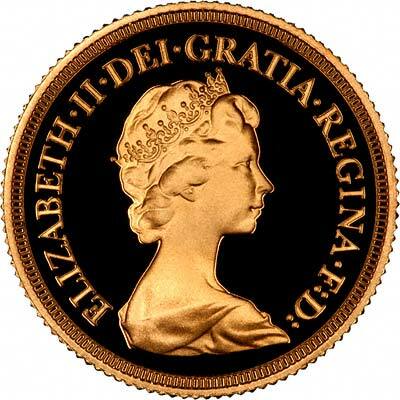 1980 was the first date of Elizabeth II half sovereign issued, indeed the first half sovereign issued since 1937. 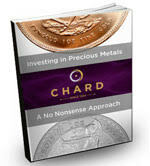 They were only issued in the proof version, we usually have them available from stock. 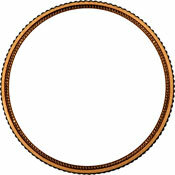 Details are shown on our 1980 Half Sovereigns page of our Tax Free Gold website. 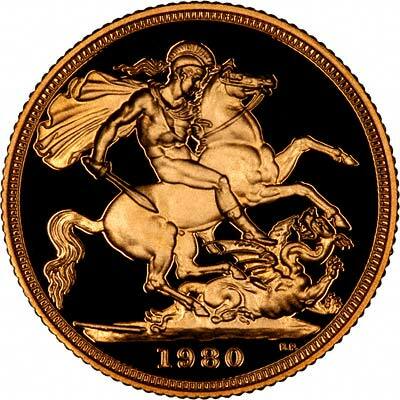 We have a small selection of other 1980 world gold coins on our Tax Free Gold website.